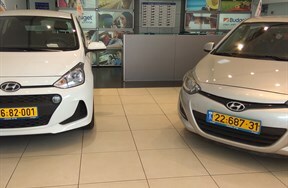 (or Bene Beraq) (Hebrew: בְּנֵי בְּרַק‎, Bəne Bəraq) is a city located on Israel's central Mediterranean coastal plain, just east of Tel Aviv, in the Dan metropolitan region and Tel Aviv District. It is the only large city in Israel whose population comprises predominantly Haredi Jews. 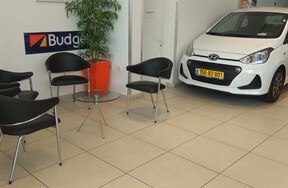 Bnei Brak Car Rental: all reservation done in the website. 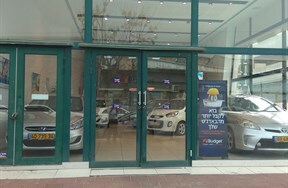 The car will wait for you in our agency in Bney Brak .